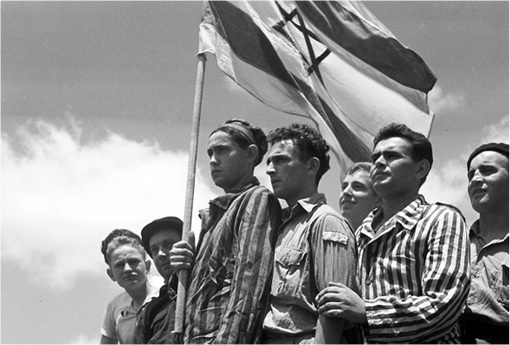 On May 14, 1948 the State of Israel was established by the Israeli Declaration of Independence. 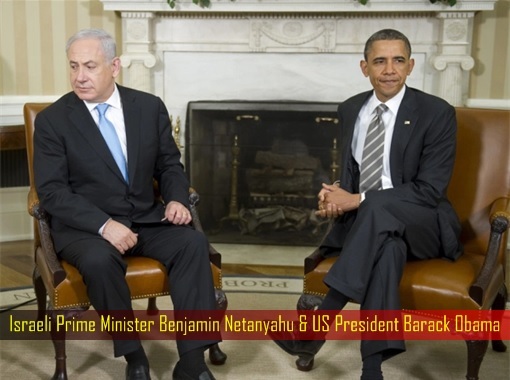 Arab countries and mostly Muslim countries do not recognize Israel. In fact, out of 192 United Nations member states, 32 countries do not recognize Israel (17%) while 160 countries or 83% do. That’s one heck of a majority who recognizes Israel. Hypothetically speaking, if United Nations is one huge country and subscribes to democracy, all the 160 members should recognize Israel simply because the state enjoys more than two-thirds majority support. 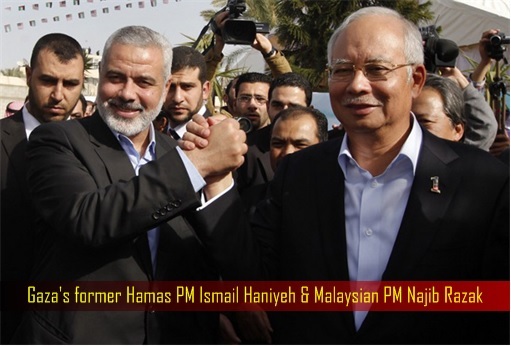 However, certain countries (Malaysia, Indonesia, and Somalia) refuse to recognize Israel due to 1948 Arab-Israel War although such war has nothing to do with them. 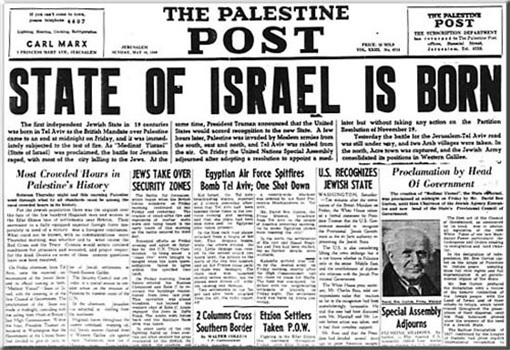 Of course, the two phases of 1948 Palestine War, known in Hebrew as “The War of Independence”, are often used as justification not to recognize Israel. 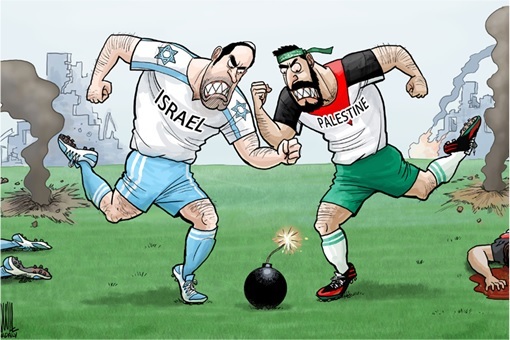 Non-Arab Muslim countries always associate Israel as the bad guy who suppresses, oppresses and kills innocent Palestinians. Government-controlled medias are used to show how children and women were killed by the supposedly barbarian Israel. 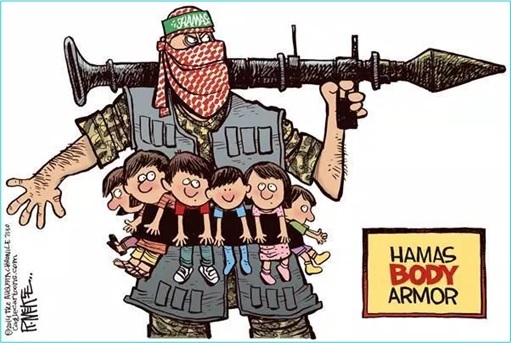 And the folks in these Muslim countries would blindly believe such news or propaganda, never mind that in most cases it were the Palestinians who provoke the Israel and shamelessly use children and women as shield against retaliations from Israel. 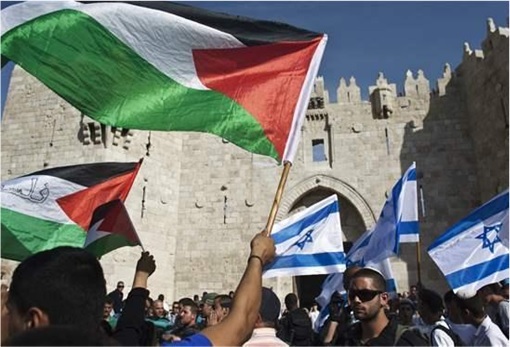 In fact, if one cares to spend some times in the Arab world, such as Dubai, one will find that even the Arabs do not really fancy the Palestinians. Get real, the Arab League’s military manpower is roughly 129 million, as compared to Israel’s active personnel of 176,000 and reserve of 445,000. 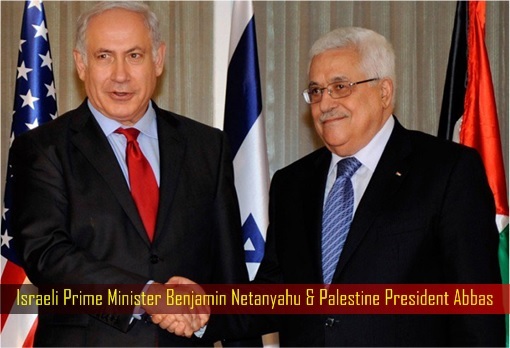 That’s a staggering 200 times of military manpower from the Arab League versus Israel alone. 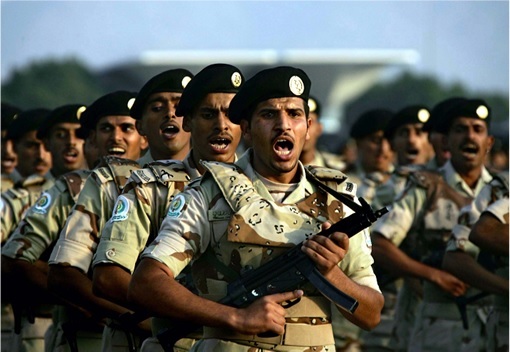 The Arab League also has a whopping military expenditure of US$171 billion as compared to Israel’s US$57 billion. So, if Israel was such a menace and badass, why doesn’t the Arab World send their military boys and machines to free and liberate the Kingdom of Palestine, instead of whining, crying, bitching and whatnot since 1948? 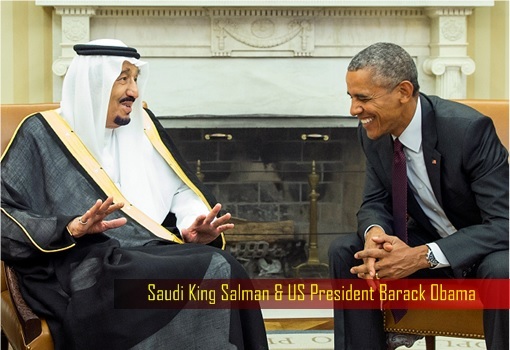 After all, United States is one of Saudi Arabia’s minions, not to mention President Barack Hussein Obama hates Israel more than ISIS. So, is there any example to back up Saleh Al-Shayeji’s argument? Apparently, Kuwait offers a good example, and proof that Israel is not the real enemy. Has Israel ever invaded it? Has it fought it? Has it killed its citizens? The answer to all the above questions is a big fat NO. 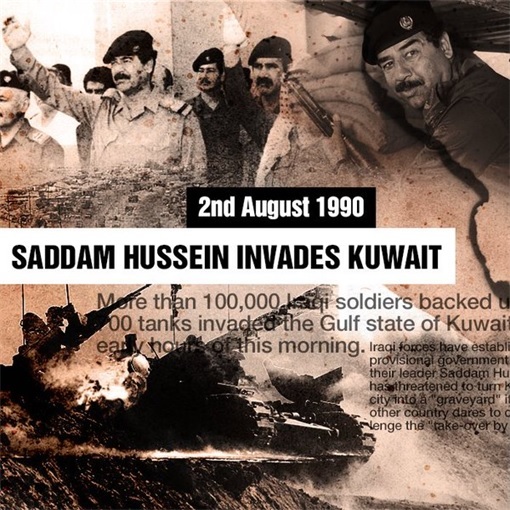 Why does Kuwait consider Israel as an enemy while it deals with Iraq, that already invaded and occupied it, as a friend, brother and neighbour? The article by Saleh Al-Shayeji which originally published on Kuwaiti government Al-Anba, an Arabic-language newspaper founded in 1976 with daily circulation of more than 120,000, concluded that Israel is not Arabs’ enemy and Arab countries have to individually get rid of the Arab nation’s complex and make their own individual decisions independently. Muslim leaders and politicians might not like the article but it suggests that Israel has been used as punching bag by 1.6 billion Muslim followers, whenever those politicians want to divert attention from their own domestic screw-ups. It was exactly the same way how Malaysian government uses ethnic-Chinese as the bogeyman whenever they have problems distributing corruption money fairly among Malays within UMNO. 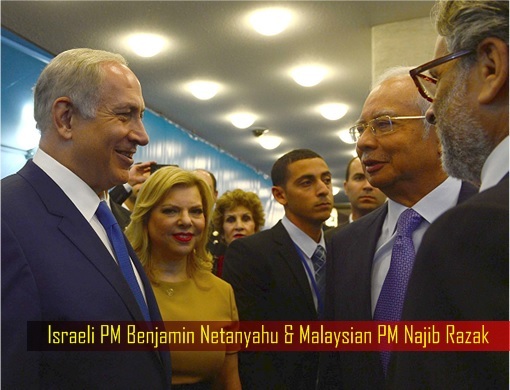 Because the Arabs don’t have any significant successful minority race to blame, unlike Malaysia, they have been blaming Israel for every single issue, for as long as one can remember. Heck, if the Arabs such as the Saudi Arabia have over 100,000 empty, air-conditioned tents that could house up to 3 million refugees, but refuses entry for a single Syrian War refugee, it speaks volumes about the Arabs’ hypocrisy. 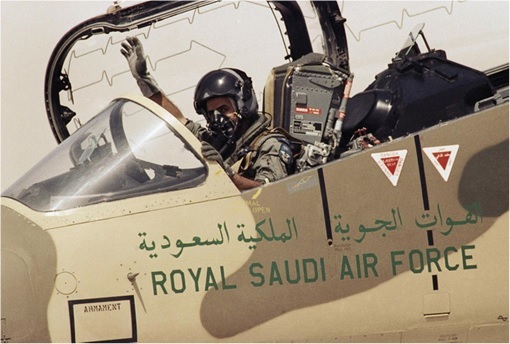 Saudi’s Past Arrogance & Terrorists Funding – Is This Karma?